Like over 7,200 other Belgian businesses, you place your trust in Valipac. But what exactly are we doing for you? Your business became a Valipac client because it is subject to Extended Producer Responsibility. This responsibility falls upon every business that generates packaging waste within Belgium, either by bringing it onto the market or by importing packaged goods. you import goods that you unpack within your business. The Extended Producer Responsibility requires you to provide proof every year that 80% of this packaging is recycled. On your own, this is often an impossible task, especially in the first two of the above-mentioned cases. 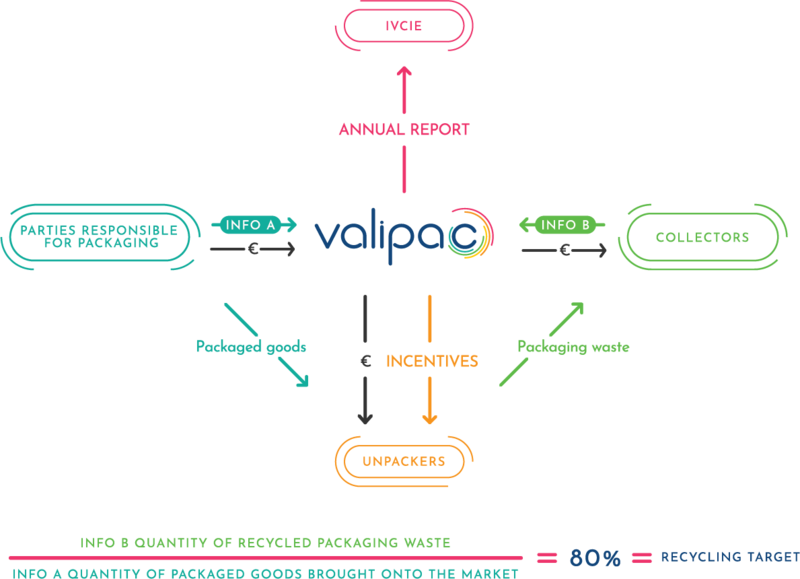 Thanks to its unique position in the market, Valipac collects data on the quantities of packaging brought into the market by its clients and as well as on the tonnages that are collected and recycled by the affiliated waste collectors. We compile and process this data and send to the Belgian authorities annual reports which demonstrate that the Valipac’s clients collectively comply with their legal obligations with regard to industrial packaging. Does your company work abroad? Would you like to know more about the legislation and systems used in other European Member States? myDeclaration is the platform where you can make your declaration directly online. Already registered? Then log on to your client account using the username/password that you chose when you registered. Not yet registered? Call us on +32 (0)2 456 83 10 or email us at administration@valipac.be to activate your access and choose your password. For further information, please feel free to consult our Declaration Guide to find practical answers to help you fill in your declaration. This app is reserved for businesses that are clients of both Fost Plus (household packaging) and Valipac (industrial packaging). If you choose this declaration system, note that the only possible way to make detailed declarations is via product sheets, even for your industrial packaging. Already registered? Log on to your client account with the username/password you chose while registering or with your ID card. Feel free to consult our Declaration Guide for answers to any questions you have on filling in your declaration. Companies that legally belong to the same group can submit one single declaration. This must be reported to Valipac on the “Group Declaration” form. The main member who makes the declaration annually reports the names and the company numbers of all its group members, as well as the percentage of packaging responsibility that all these companies represent in the declaration. Companies from whose annual declaration does not exceed over 10 tonnes of single-use industrial packaging have the possibility to introduce a simplified declaration. The first declaration determines whether you are eligible for this administrative simplification. You prepare a detailed declaration for your first membership year. This declaration will be used as a basis for calculating the returns for the next 4 years. During this period, you only need to report your turnover annually via the form “Simplified declaration based on turnover”. You will send this document each year before February 28. Your declaration and your contribution will be calculated by Valiapc according to the evolution of your turnover. In year 5, you will make a new detailed declaration again. Your invoice: how much do our services cost? 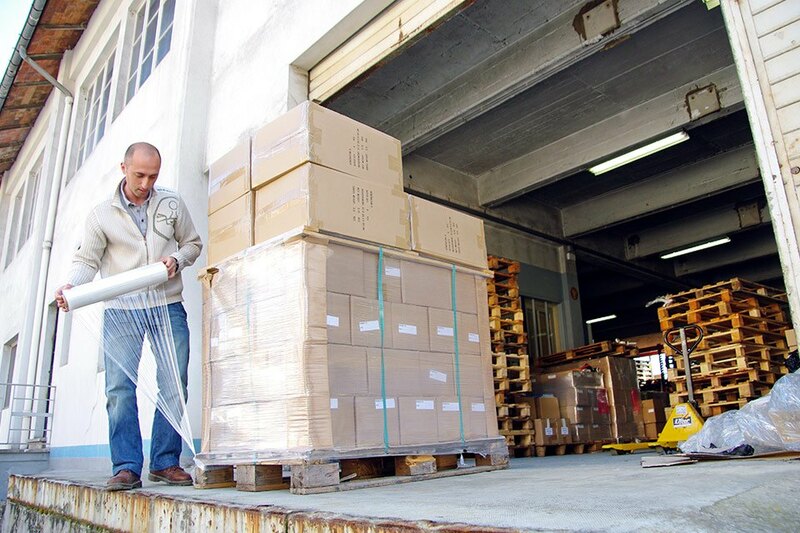 The amount that is invoiced to you by Valipac depends on the tonnage and/or type of packaging for which you are responsible. Our business model guarantees unchanged fees that are unaffected by fluctuations in materials markets. Industrial packaging legislation is one of our specialist fields. We are in daily contact with businesses that have specific questions regarding their situation. Some questions come up again and again. 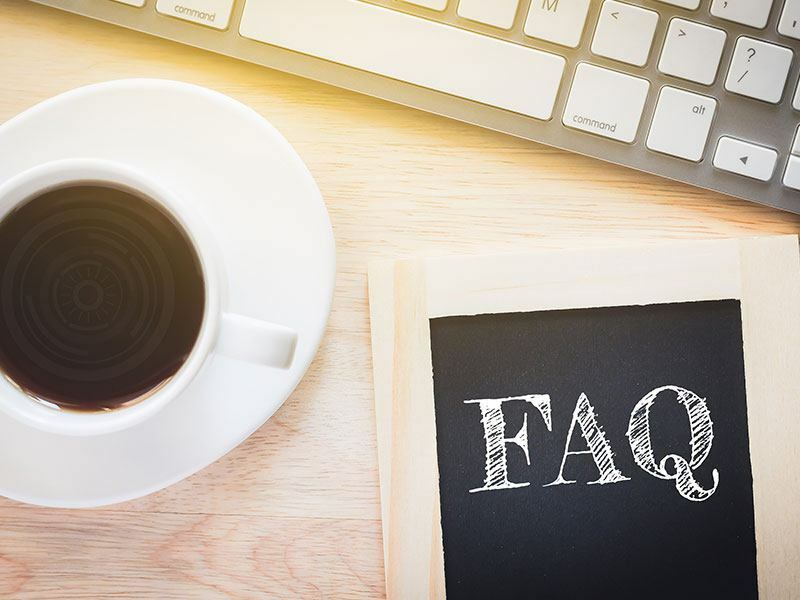 We have listed them below in an FAQ section to simplify matters for you. At the beginning of each year we organise a meeting with you to help you fill in your declaration. Many businesses have to send in declarations for their industrial packaging and their household packaging at the same time. 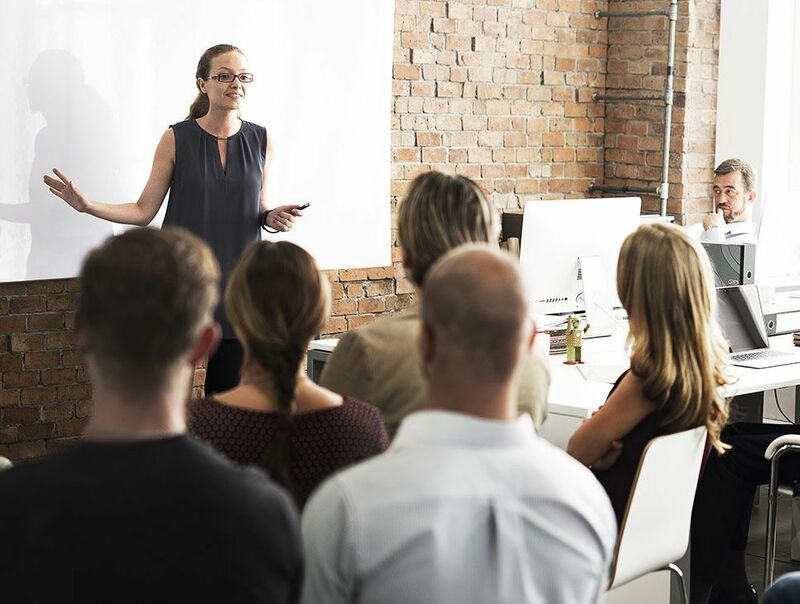 That is why Fost Plus has joined forces with us to offer you some joint training courses. You will therefore have, in the space of one afternoon, a complete picture of everything you need to know on this topic. Second part: two specific sessions on available tools and calculation methods – one for household packaging and one for industrial packaging. We are happy to welcome you to a number of different venues scattered across Belgium: you will surely find one not far from your location. All courses start with a welcome sandwich at 12.30. The sessions start at 13.00 sharp. Attendance is free, but it is essential to register in advance. Our training sessions 2019 are completed. The next training sessions will take place at the beginning of 2020. The dates and locations will be communicated on our website in November 2019. If you have any questions about your declaration, please do not hesitate to contact our advisors. Do you need help or advice? Our advisers are available Monday to Friday on +32 (0)2 456 83 10. You can also send your question to us by filling in the contact form. Our Declaration Guide is available for you to download from our documentation centre. It contains all the detailed information you need to fill in your declaration.